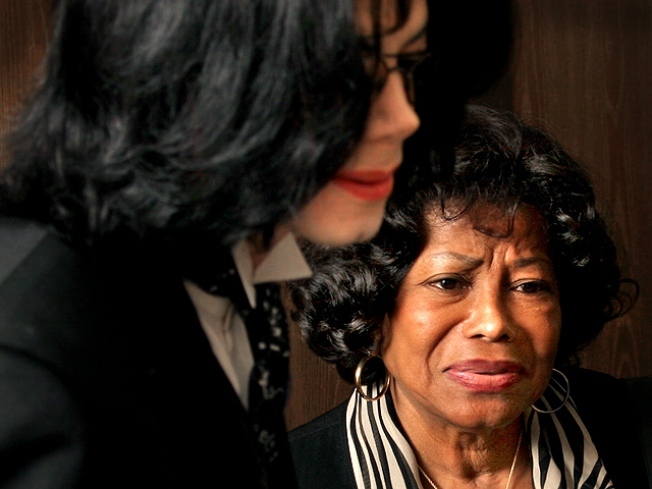 Katherine Jackson is relieved at the closure that comes with burying her son. 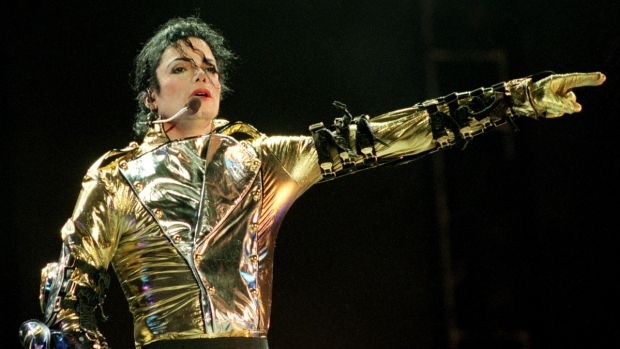 Michael Jackson’s entombment comes as a great relief to the entire Jackson family, but no one is more relieved to have this closure than family matriarch Katherine. “Everyone’s been telling her how strong she is, but even she said, ‘It’s not always easy to be this strong,’” said Jackson family friend the Rev. Al Sharpton. Katherine Jackson has been involved in the decision-making process for all aspects of the entombment, and she’s also been influential in which money-making deals some of her other children do — or don’t — accept. Much has been made about Katherine’s age, 79, and whether she was up to caring for Michael’s kids, Paris, Prince and Blanket. One person in direct contact with Katherine says she’s feeling the stress of having the kids on a daily basis, and she might reach out for help. If “All About Steve” is going to dominate movie theaters this weekend, then it needs to be all about ignoring all the bad buzz surrounding the Bradley Cooper/Sandra Bullock rom-com. Its main competition is “Gamer,” which is going to appeal to everyone in the mood to go to a movie on Saturday who’s heard they should wait for DVD to see “All About Steve.” It should also draw the date night crowd. Even though “Gamer” is an action flick aimed at men, it stars Gerard Butler… enough said. Expect “Gamer” to win.